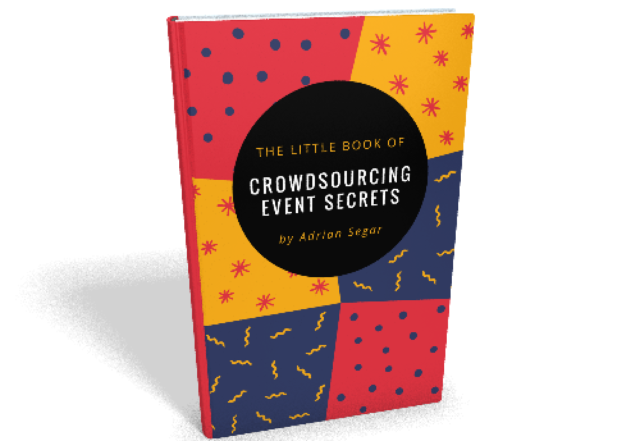 My new book The Little Book of Event Crowdsourcing Secrets will teach you how to create conference programs that magically become what your attendees want and need. Every Single Time! Building from my 27 years of participant-driven conference program design experience, The Little Book clearly explains everything you need to know to successfully integrate effective real-time program crowdsourcing into your events and sessions.